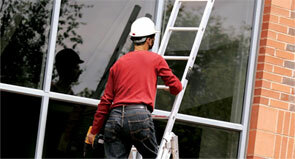 Why Provide Ladder Association Training? 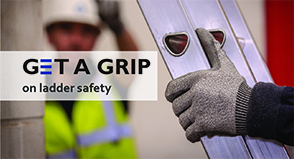 Written with guidance from the UK’s leading experts on ladder manufacture, maintenance and safety, the Ladder Association scheme addresses all the issues raised by the Health & Safety at Work Act 1974 and more recently, the Work at Height Regulations 2005. Demonstration of competence is a key requirement of the new regulations and successful completion of Ladder Association training courses provides proof of such competence. You will need to first become a member of the Ladder Association and meet the basic training facility requirements. Following receipt of your application and relevant registration fees your application will be sent to Ladder Association Council for approval. An audit will then be conducted on your training premises to ensure it meets Ladder Association criteria. On successful completion of the audit you will be admitted as a training member and will receive your membership pack. Please ensure you have a Ladder Association approved instructor.